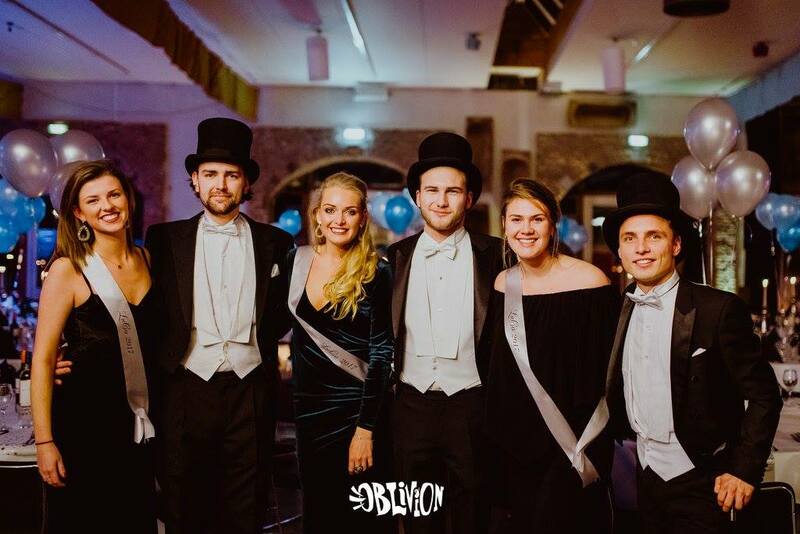 We are the proud Student Association of Hotelschool The Hague, Amsterdam Campus and welcome everyone that studies with us. Ready to start your student time in the best way possible? Why wait? Become a member now! Do you like social events? Meeting new people from cultures all over the world? Participating in sports? Expanding your professional network? We set out to make your student life a time you will never forget! Members of S.A. Comitas create long-lasting friendships, experience memorable extra-curricular activities in the vibrant city of Amsterdam and develop themselves socially as well as professionally. With over 630 active members coming from all parts of the world, 3 sororities, 3 fraternities, tons of yearclubs and committees, we are the third biggest and only international student association in Amsterdam. Everyone studying at The Hotelschool can become a member of S.A. Comitas. Comitas has more than 600 members from 0ver 15 nationalities. Our members, committees, yearclubs and sororities and fraternities make S.A. Comitas one of a kind. Comitas does not follow old traditions, we create them with the contribution of all our members. Our members, committees, yearclubs and six sororities and fraternities makes S.A. Comitas one of a kind. The yearclubs, sororities and fraternities all have their own characteristics, which make our student association so diverse and unique.